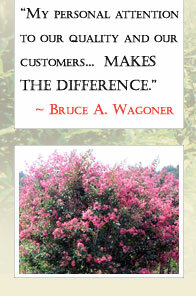 Click on thumbnails below to view larger images from our wholesale tree nursery. 6' Nellie Stevens Holly 6' Arizona Cypress 2.5" cal. "Red Sunset"